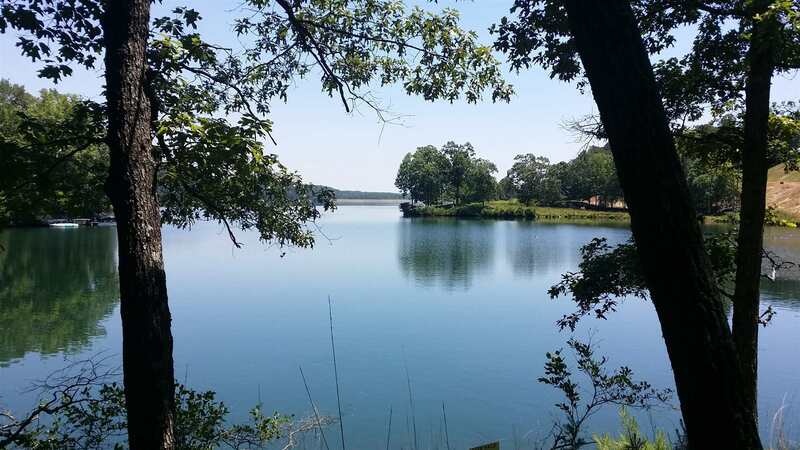 Absolutely amazing lakefront lot reduced 90K for quick sale! Build your dream home this summer! 122 feet of sparkling water frontage on 540 acre boating lake - build your private dock! Golf, tennis, pools, clubhouse, 24 hr gated security only 1 hour to Atlanta! Level driveway possible! Don&apos;t miss this one!